Providing the highest quality sanitation services for the Sioux Falls Area. Our mission is to provide the highest quality of service available for the sanitation industry in the Sioux Falls Area. Sweeney Sanitation is a leader in waste removal efficiency and a role model for recycling. Our goal is to establish and maintain the highest recycling rate in the Sioux Falls area. 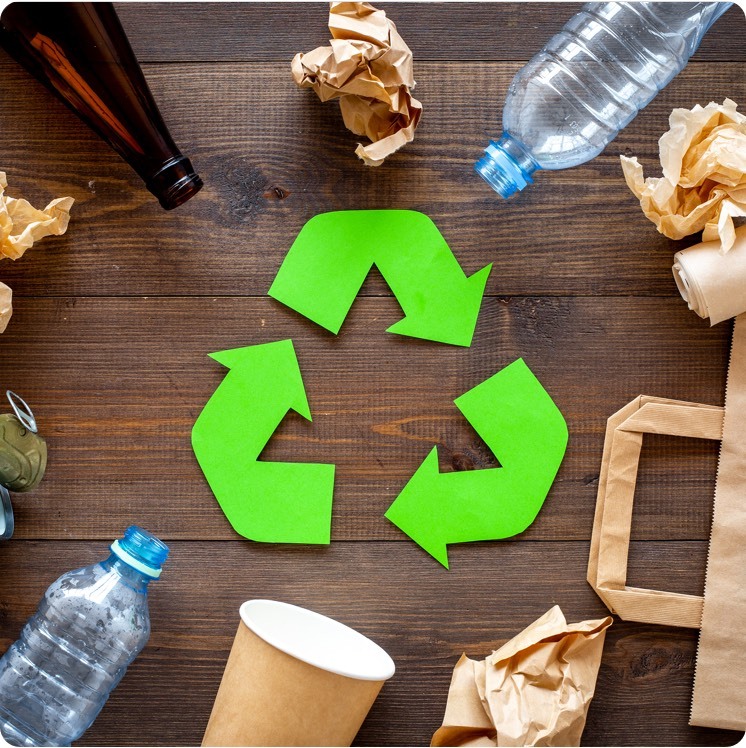 Sweeney Sanitation will work with you and the city of Sioux Falls to educate ourselves and others on the importance of a high-quality recycling program. We will maintain constant communication and collaboration in order to achieve higher service and recycling quality. We are recruiting the area’s top recyclers. Our goal is to be the leader in recycling for the region. Our mission is to provide the highest quality of service available for the sanitation industry in the Sioux Falls Area. We will provide yard waste collection every week for customer convenience. Try our service for one month risk-free. We are now accepting customer sign ups. Services are scheduled to start July 2019. Sign up is limited to the first 250 customers from Sioux Falls or Harrisburg. Make the switch to the highest quality sanitation services in the Sioux Falls area. Residential waste pickup and recycling services for Sioux Falls and Harrisburg. Services are scheduled to start July 2019. © - Sweeney Sanitation Services. All rights reserved.